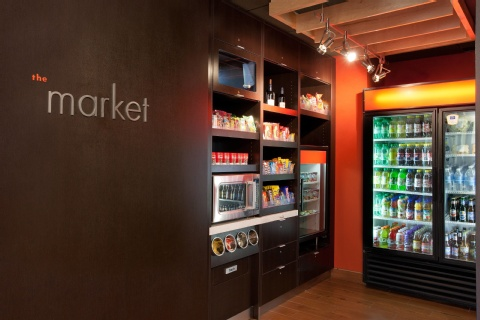 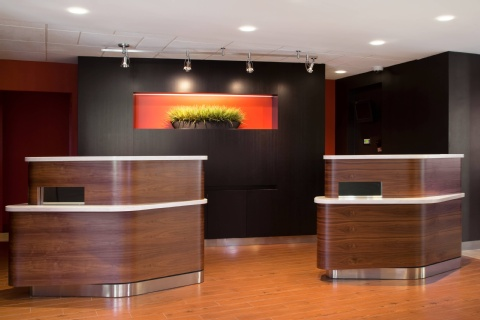 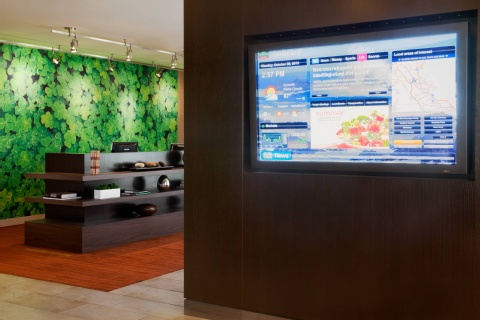 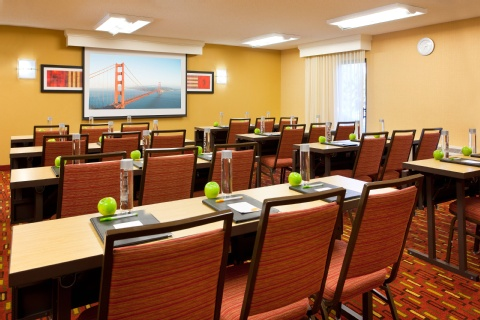 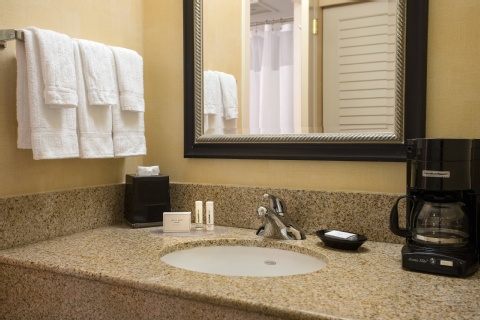 At Courtyard San Francisco Airport, we set the stage for successful travel. 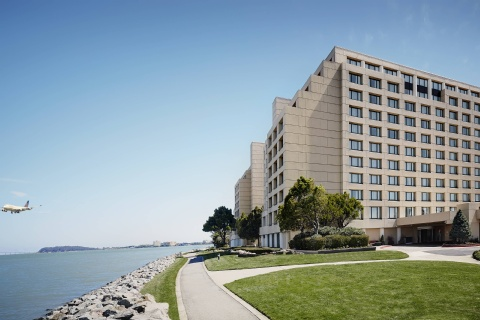 As soon as you touch down at San Francisco International Airport, our free shuttle service will take you back to our modern hotel, where you can unpack and unwind in our spacious rooms. 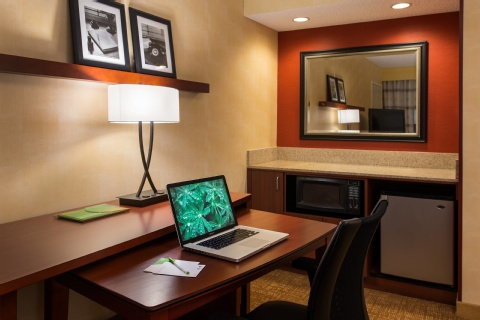 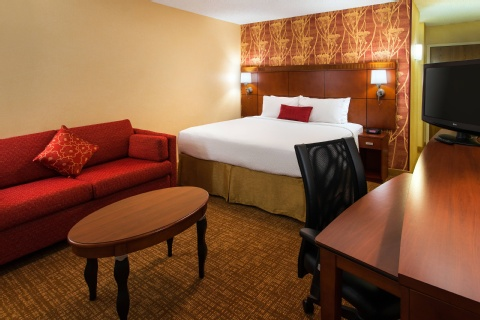 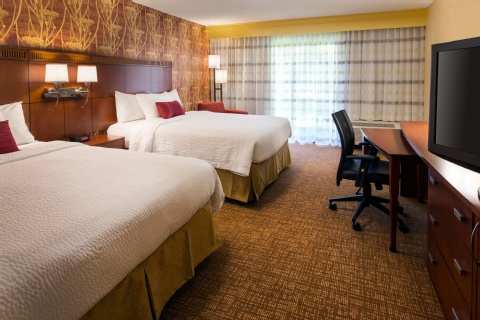 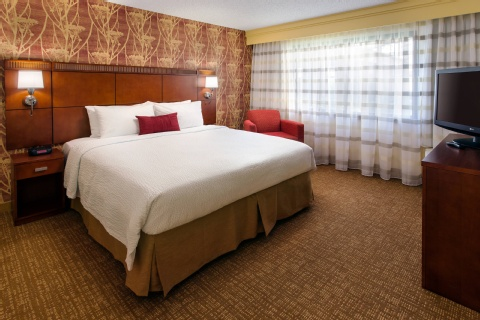 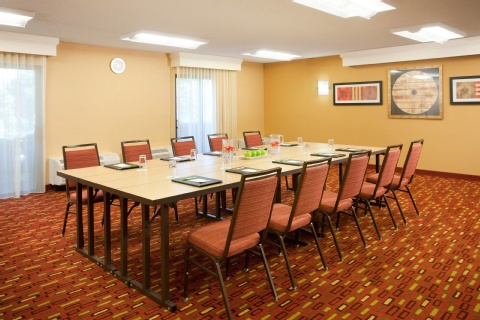 Complimentary Wi-Fi, ergonomic workstations and plush bedding are available to keep you comfortable and productive. 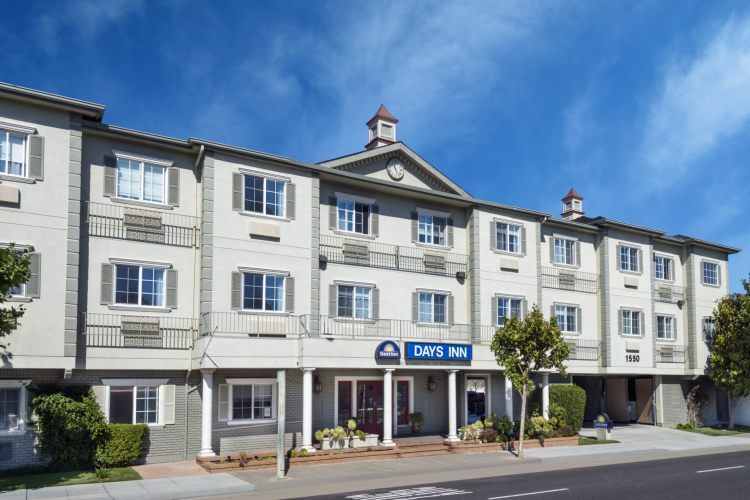 From our hotel, you can easily venture out and explore top attractions including The Shops of Tanforan, TPC Harding Park and AT&T Park. 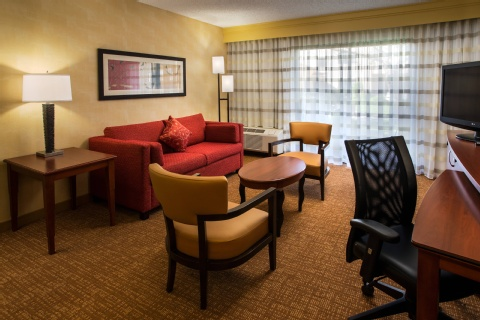 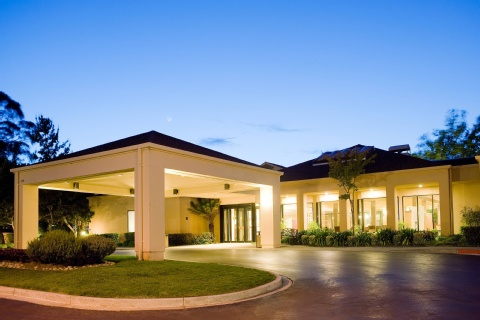 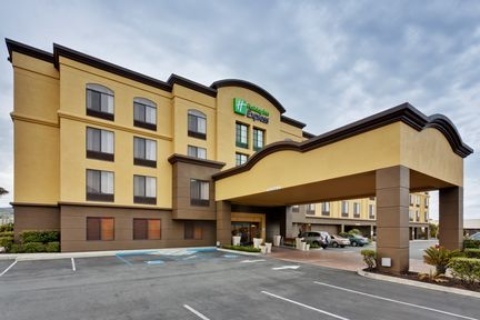 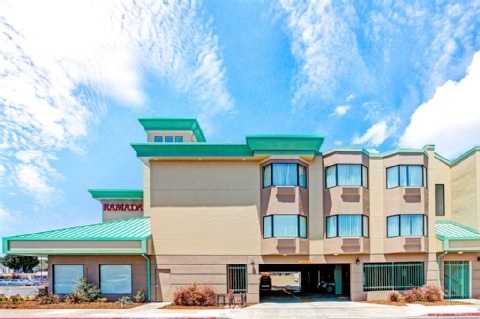 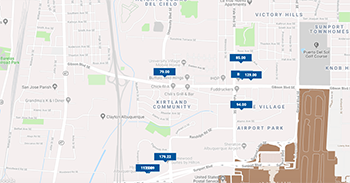 Business travelers will value our unbeatable location near major corporate offices including YouTube and Walmart eCommerce. 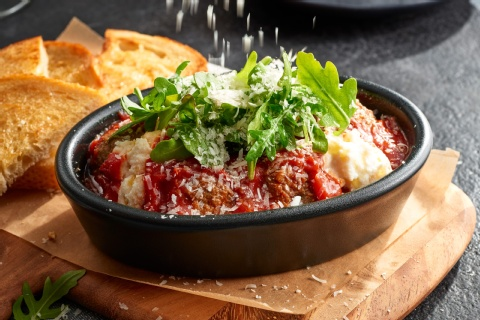 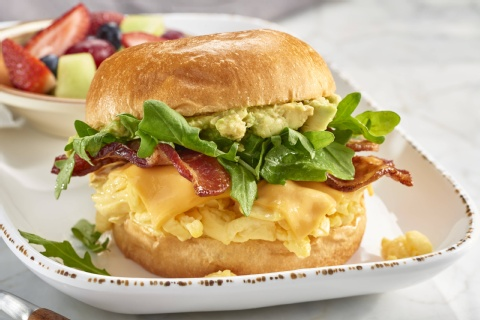 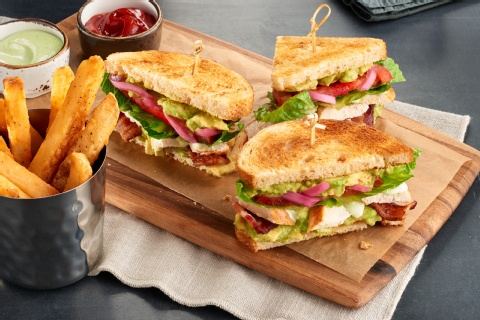 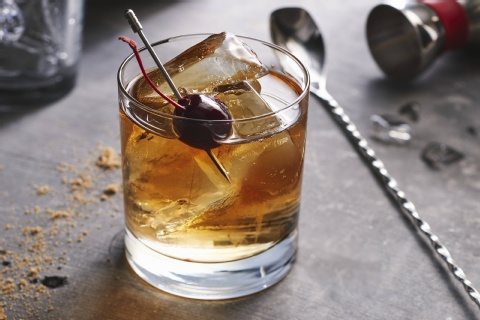 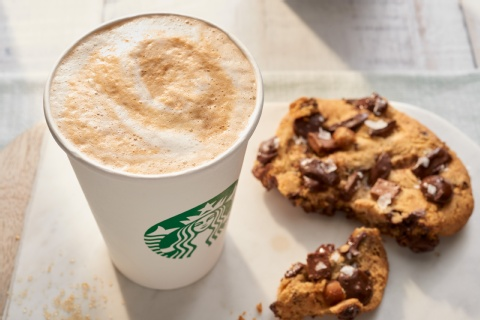 After a full day of work or play, dine with friends or colleagues at The Bistro, our restaurant serving fresh American cuisine, signature cocktails and Starbucks® coffee. 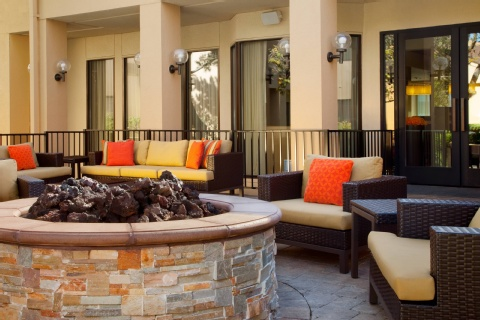 During downtime, break a sweat at our 24-hour fitness center, or revel in relaxation at our indoor pool or stylish fire pit. 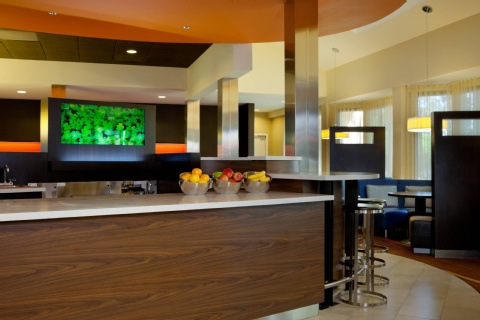 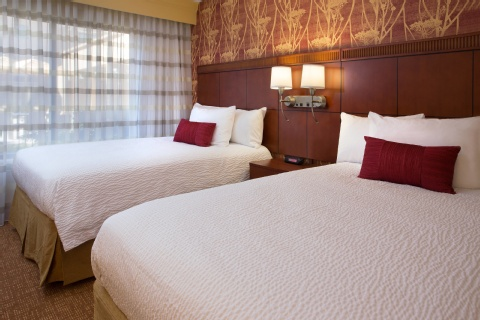 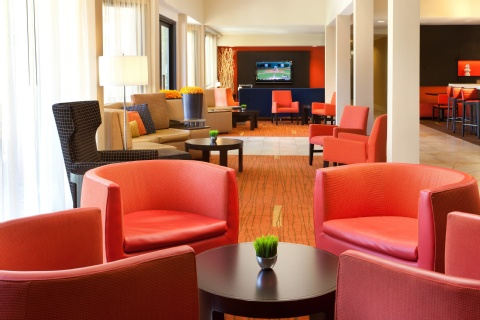 Join us for a memorable stay at Courtyard San Francisco Airport.